S H I F T with Top Producer! 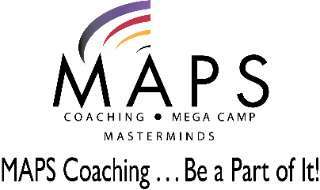 MAPS and Top Producer combined to offer 4 FREE coaching webinars in conjunction with and promoting the SHIFT Tour in the fall of 2008! The Tour is over, and so are the live presentations, but, you're in the right spot to view the recordings! Before proceeding, please see: "SHIFT with Top Producer Pre-Course Information"
In order to "fast-forward", "rewind" or otherwise skip around in the recording, you will need to download the video(s) to enable the playback controls. If you have trouble viewing the video, the first step is to make sure your media player (Windows Media Player) is updated. Click here for the Microsoft Media Player update site. 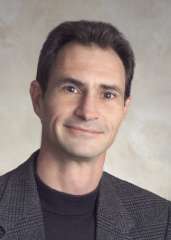 The complete series of all 4 Webinars is availble for view below. Until renamed, the order of play is: 7-1, 6-2, 10-3, 9-4. Please click here for supporting documents.